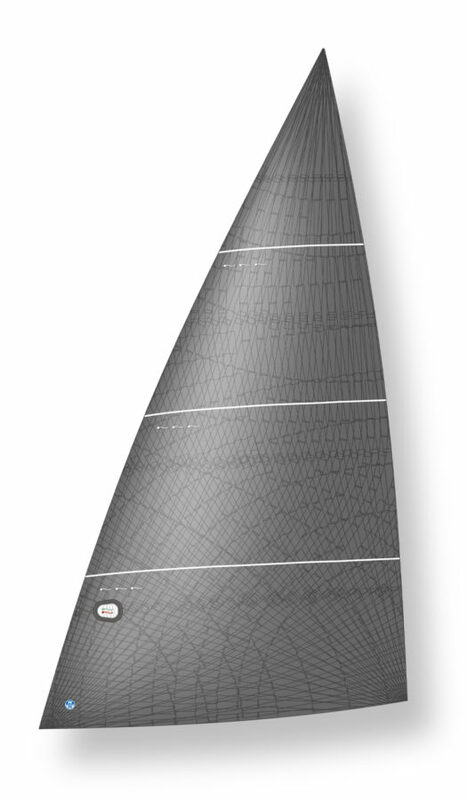 « Code Sail » is a general term for a specialized class of fast, flat and furling-capable downwind sails that are defined by mid-girth measurements between 50%-75% of foot length. These sails fit between upwind headsails and downwind spinnakers. 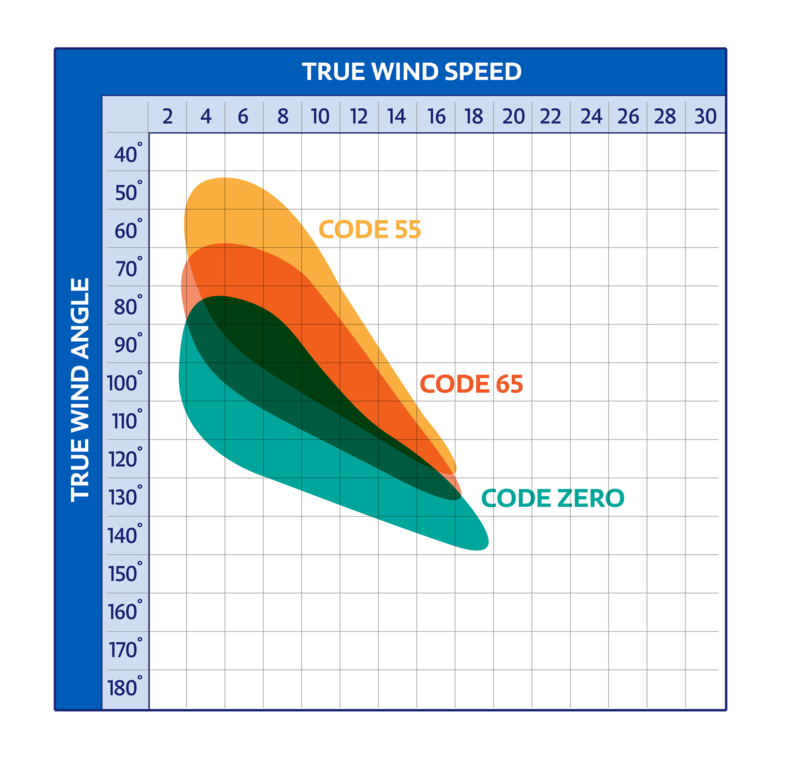 Code Sails are especially effective on high-performance monohulls and multihulls. The Code Zero model meets the minimum 75% smg requirement to be classified as a Spinnaker for certain rating rules. 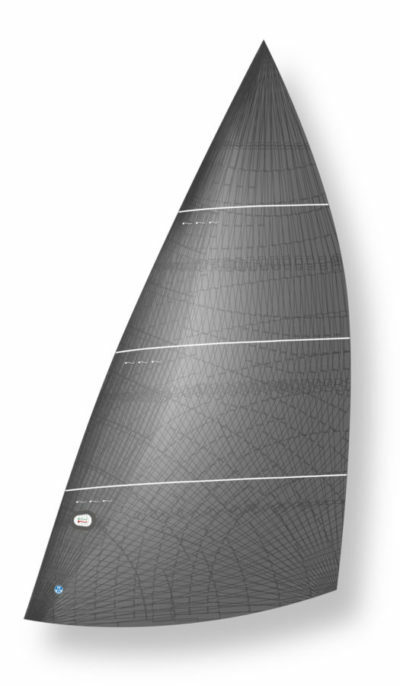 Customized sail shapes are combined with a luff loaded sail structure to provide unparalleled speed and stability. 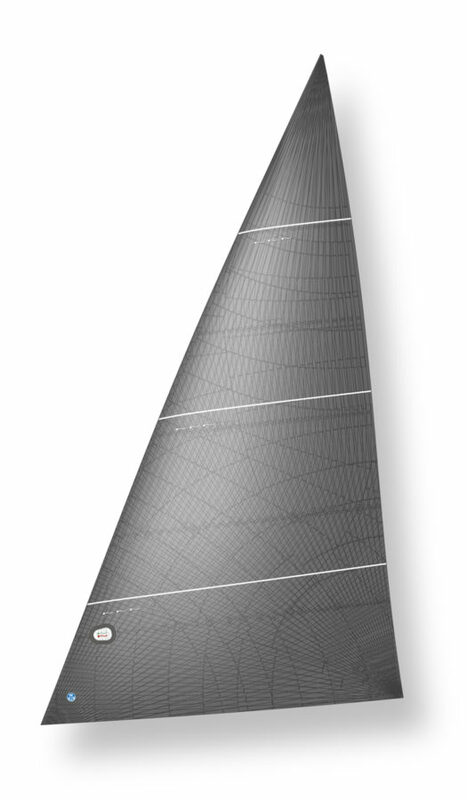 3Di Code Sails feature highly specialized filament tapes and structures. Paneled Code Sails employ optimized panel layouts in a choice of sailcloth.